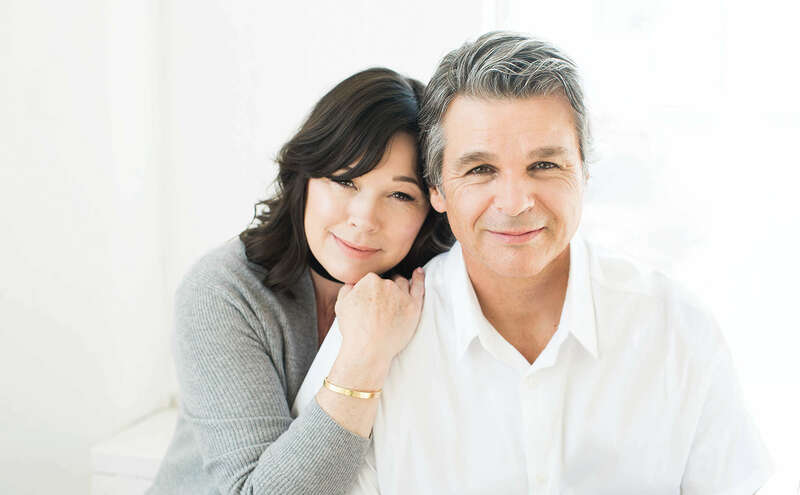 Jentezen and his wife Cherise have been married 31 years, have five children and four grandchildren, and make their home in Gainesville, Georgia. Our Kingdom Connection television broadcast delivers the life-changing truth of God’s Word to over 249 countries around the world. We are using modern day technology to fulfill the great commission on an unprecedented level. 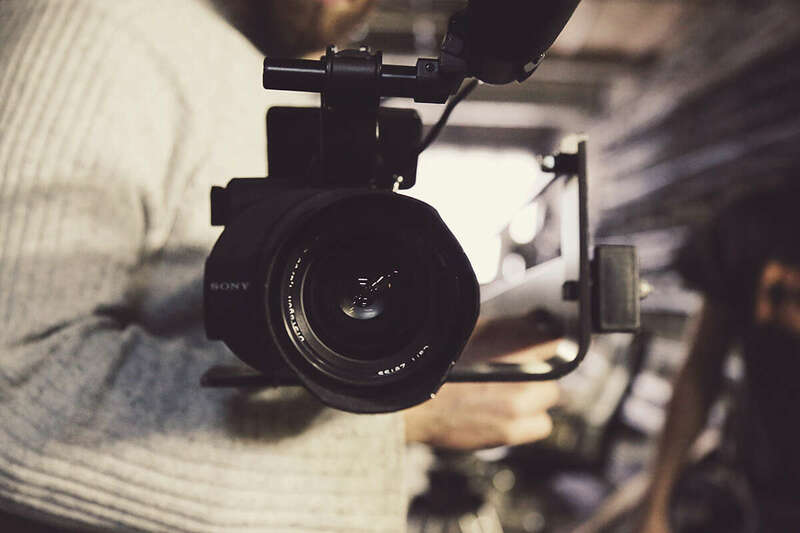 Each broadcast potentially reaches 2.3 billion viewers with the Good News. View our current broadcasts and T.V. listings. We’re helping people encounter God through inspired worship and relevant application of the Word of God. You can have a real relationship with the living God. If you sense the need to accept Jesus Christ as Savior and Lord, or you’ve recently done so, now is a good time to let us know. We’ll pray for you. Begin Your Journey Now! We can’t do everything, but we can do something. Our comprehensive efforts speak life into the most desperate and lost by putting God’s love and compassion into action. From feeding the hungry and housing the rescued to building churches, we’re restoring hope and championing Jesus Christ to the nations. We host three annual conferences focusing on the whole family. Forward student conference, Divine women’s conference, and our One Marriage conference all feature today’s most inspiring speakers and musical guests. 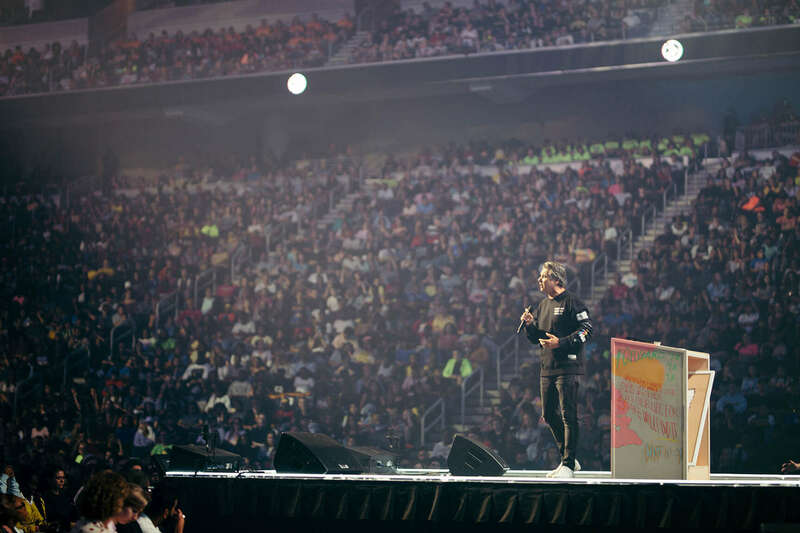 Each year Jentezen Franklin Media Ministries leads the charge for a world-wide 21-day fast. 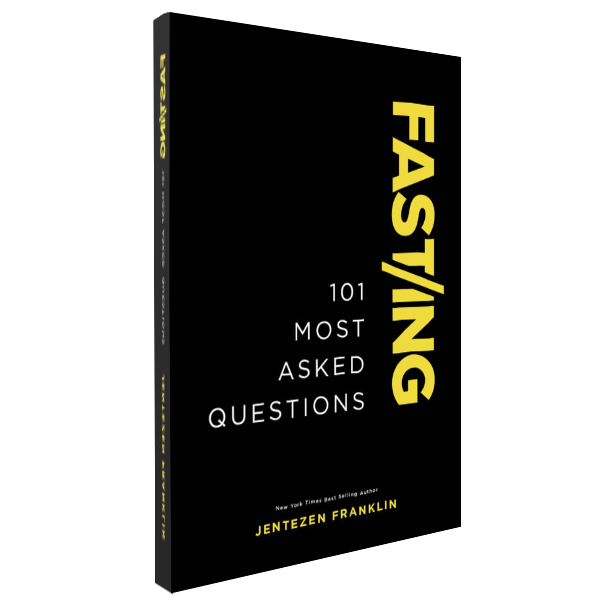 We believe fasting is a spiritual discipline all Believers are called to do, and while your experience is personal, the power and effectiveness that comes from corporate fasting is unmatched. Join the movement, and be encouraged by Christians around the world participating. The Kingdom Connection Program is the media ministry of Free Chapel Worship Center, Gainesville, GA. All gifts are tax-deductible as allowed by IRS regulations and will be used in the collective ministry efforts of Kingdom Connection. Annual audits of all financial records are prepared by the accounting firm of Rushton & Company. Free Chapel is a member of the Evangelical Council for Financial Accountability (ECFA). For more information.